At ExtraDigital, we take our health seriously, and we know most of you do too! So, when we have the opportunity to use our marketing expertise in the healthcare industry, we never hesitate. If we can make it that much easier for you to find help when you’re ill, we’re happy. So how does a marketing agency like us wind up in the healthcare industry? Simple, we were asked! We have worked with healthcare professionals in many different sectors of healthcare, companies big and small, and at all stages of their business’s life cycle. We have developed and designed websites conveying critical information in an engaging user-friendly manner. We have even worked with some of the leading healthcare professionals in the Middle East, creating multilingual content thanks to our in-house native speaking staff. To us, having access to the information you need (especially healthcare!) is critical. We enjoy helping our clients make sure their businesses have a strong online presence and are easily found, and here are a couple examples of how we do it. The most popular service our clients have sought us out for would be help with website development. A simple term, but not a simple concept. For our client St. Catherine’s Hospice, who provide hospice services in Sussex and West Surrey, initial research revealed locals did not know who they were or where they were located. Through our work, alongside a branding agency, we were able to completely rebuild the new website using Wordpress, giving St. Catherine’s a new, user-friendly website where locals can easily find more information about them. Dr Zain Sikafi approached ExtraDigital with the desire to create an Arabic informational website similar to NHS Choices. Partnering with NHS choices and The Information Standard, we created content that was high quality and industry approved. From coding all the way down to graphics, we developed a credible website with easily understood information, login access for patients to track results, and an option to find a clinic nearest you. Not to mention, all the content was in Arabic. Social Media is a great marketing tool that businesses should be taking advantage of. 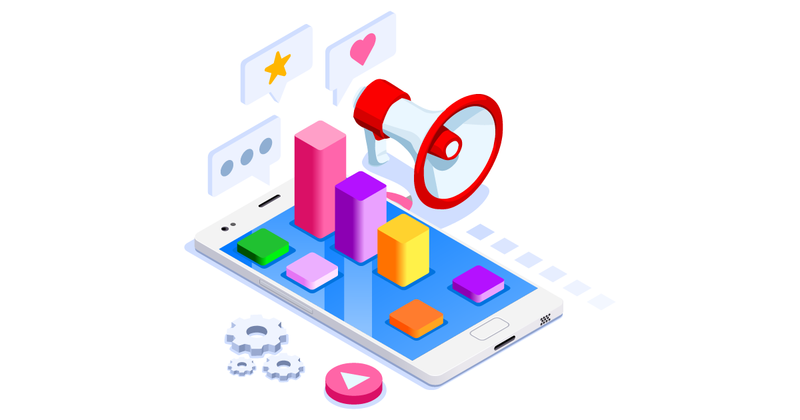 Not only can you talk directly to your customers, but through analytics, you can also see what they are talking about and how your marketing tactics are resonating with them. It is a platform where you can attract and engage customers, build brand awareness, and increase traffic by linking posts back to landing pages. During the building phase of the new Doctoori website, we built a holding page where people could see that the site was under construction. We also ran a comprehensive social media campaign to raise awareness before the site went live. The site launched in January 2014, with an impressive 8,000+ visitors in the first 90 days. A current client we are still working with, The Royal Marsden is the largest most comprehensive cancer centre in the world (along with ICR). 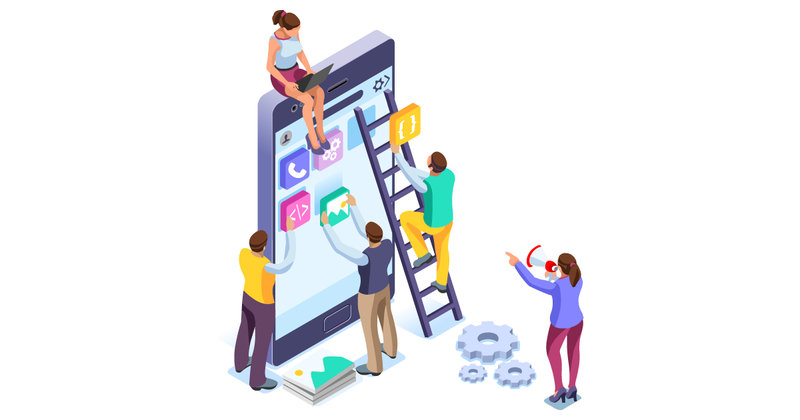 ExtraDigital was approached to manage all social platforms to engage and connect with the Arabic audience and international referrals from the Middle East. This included research to create target audiences, scheduling video and photo posts with cultural factors in mind and the creation of Arabic language content (ads, articles, blogs) that the audience would relate to. In ten months we saw a 923% increase on Facebook Likes, 716% increase on Facebook Followers, and engagement rates on social posts increased by 50%. 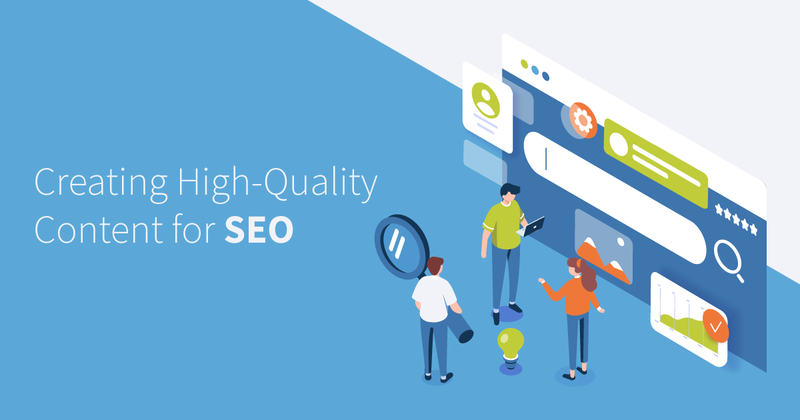 With lots of competition in the Healthcare Industry, we realise the importance of Search Engine Optimisation (SEO) being used in marketing plans to have our client’s websites rank higher than their competitors. We also know that data collected from Pay-Per-Click (PPC) ads can convey results quickly to other marketing channels (SEO especially!) and is a great way to utilise a budget. Take a look at how we applied these ideas with a client. The start-up addiction advice and referral company, ADT Healthcare, approached ExtraDigial wanting a new website, branding, and design creation that would be informational and attract clinic and treatment centres who may sign up to ADT’s referral service. We completely delivered the project to the clients limited budget. While writing the copy for the site, we generated articles and used keyword research to increase the SEO ranking. We also used targeted PPC management in a niche market to get the best ROI for the budget. In under three months, we saw a 197% increase in website visitors and 742% increase in organic website traffic. The client was so impressed by the results, they asked us to develop and design 2 more websites. We’re proud to be helping those who are helping others. 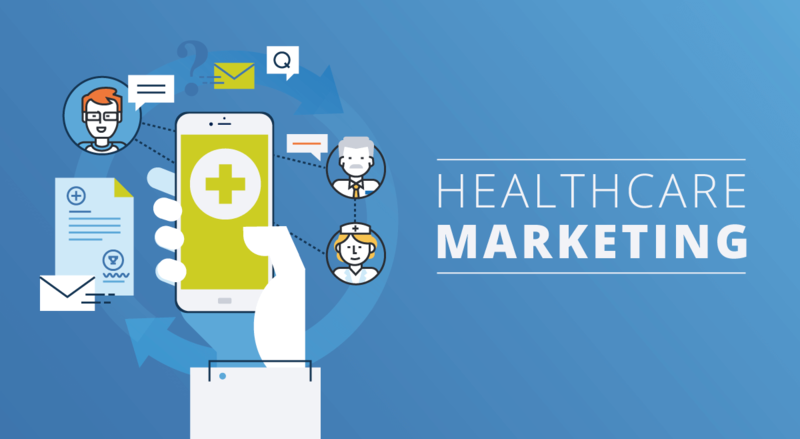 If your business is in the healthcare industry and you’d like to chat about healthcare marketing, we’d love to hear from you! Don’t hesitate to contact us, one of our staff will be happy to hear about your business and answer any questions you may have. Find out more about our work with the healthcare industry on our Healthcare Marketing page.